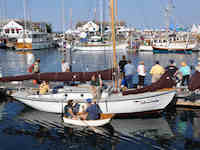 Ripple at the 2010 Port Town­send Wooden Boat Festival. 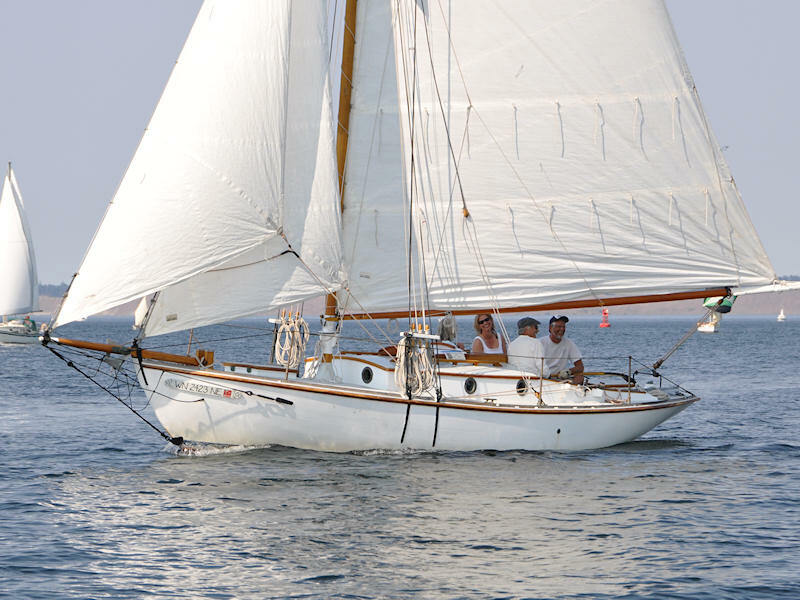 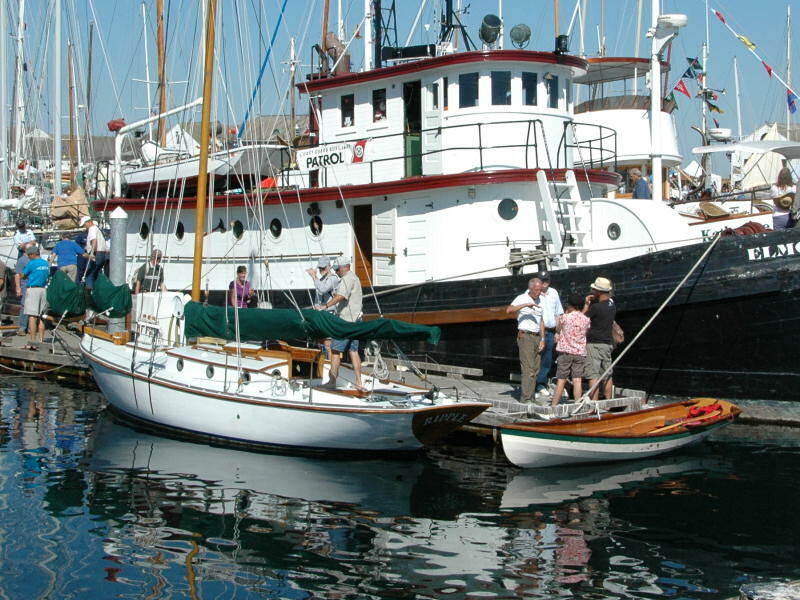 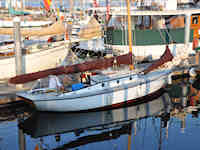 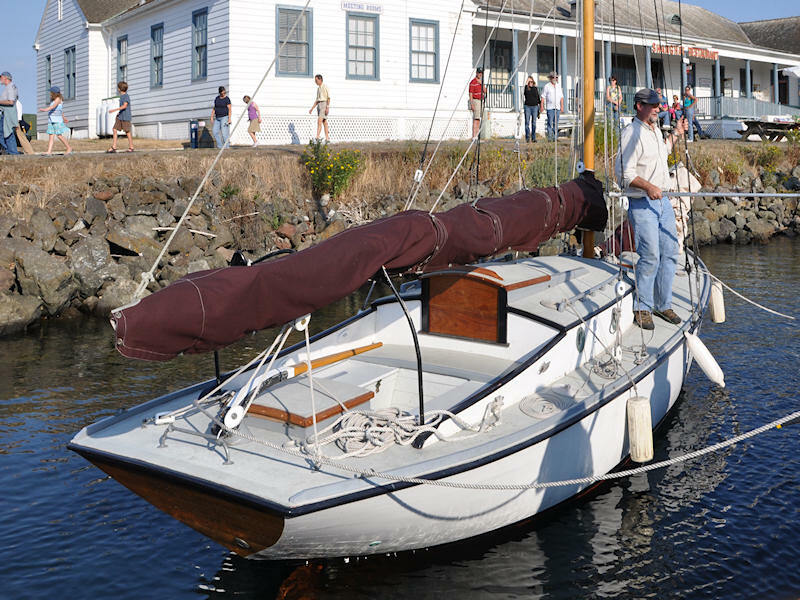 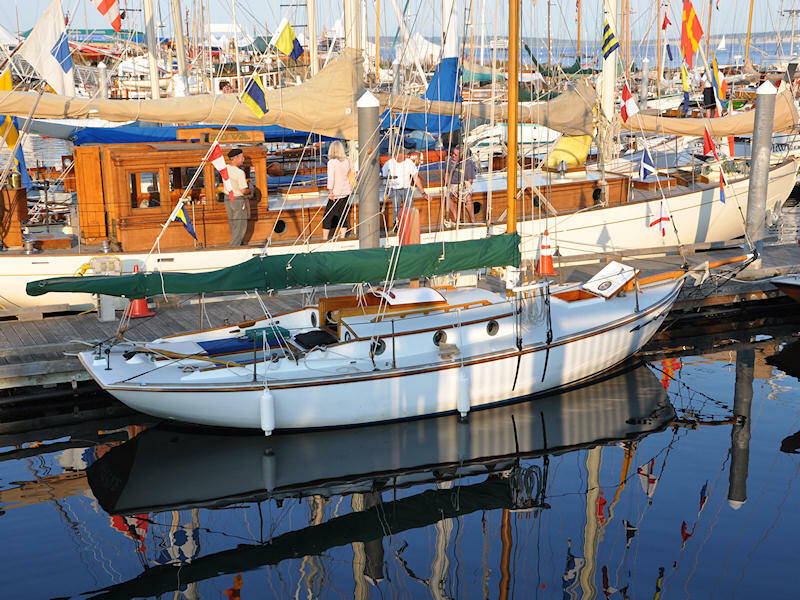 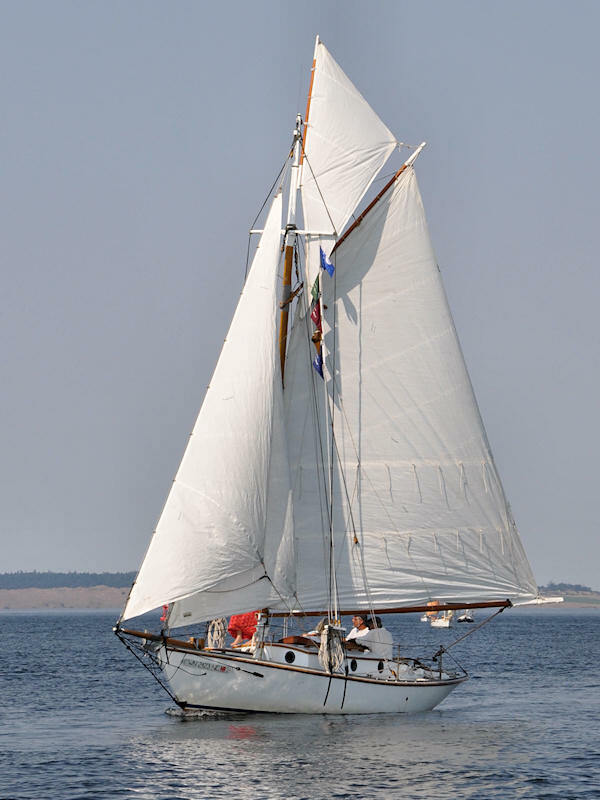 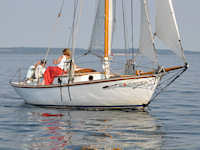 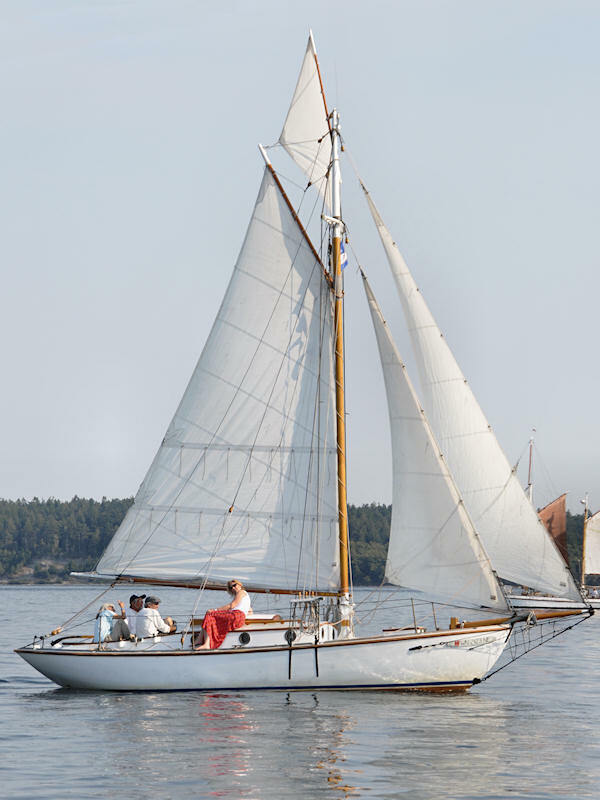 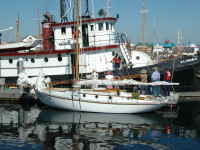 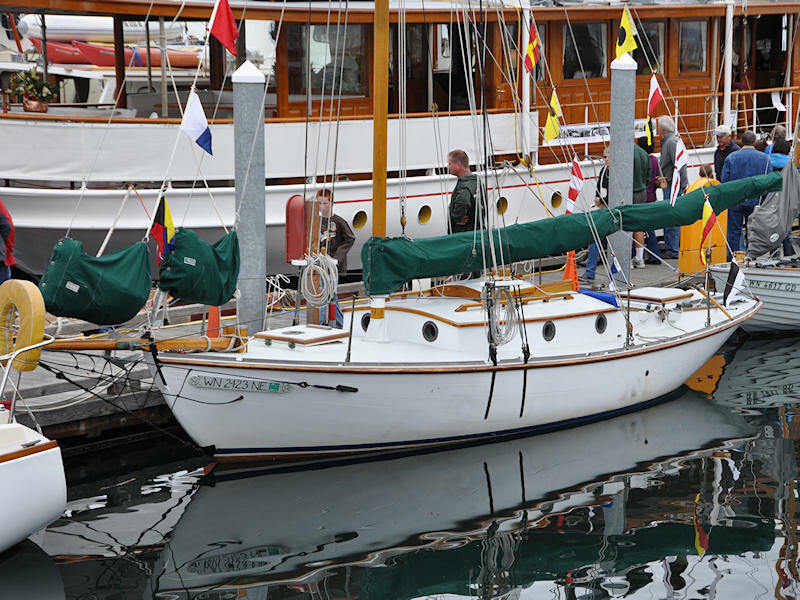 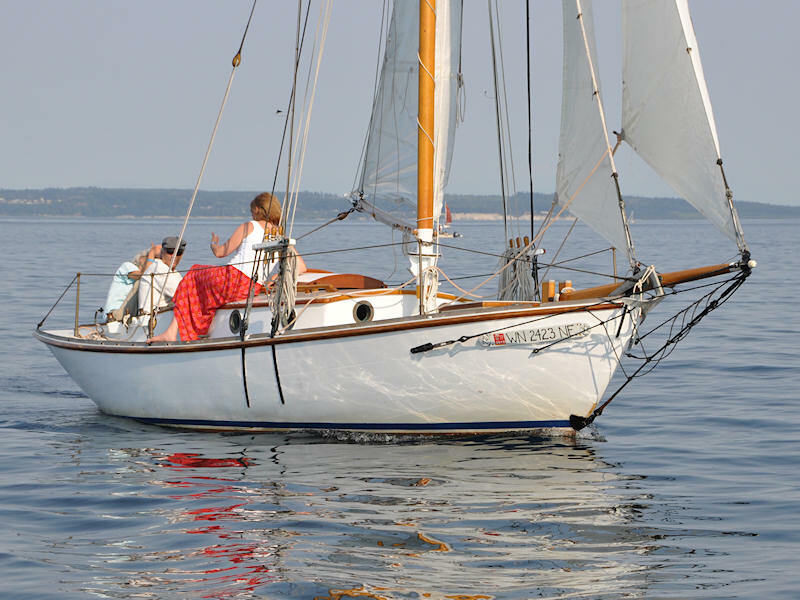 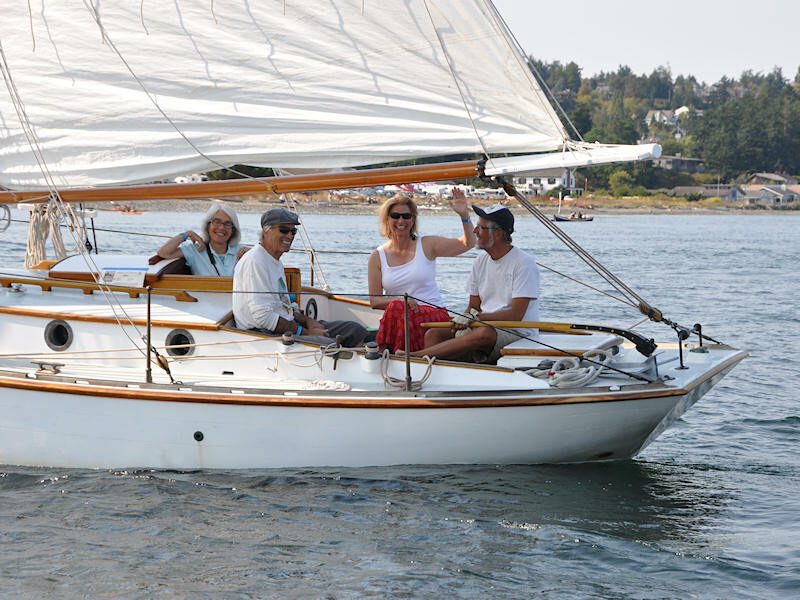 Ripple was built by the North­west School of Wood­en Boat­building. 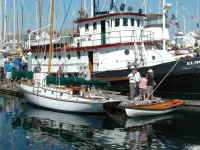 She was launched in 1993. 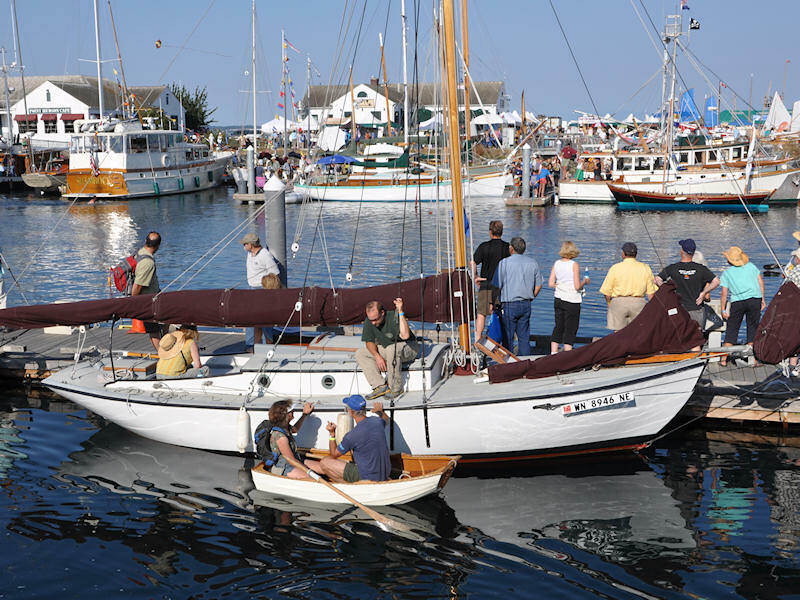 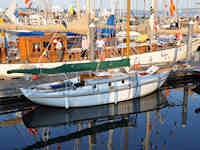 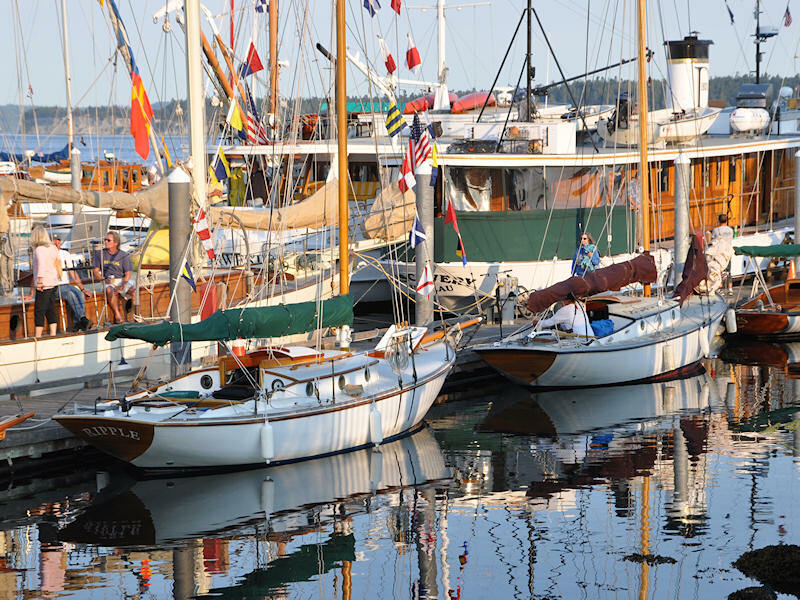 Ripple at the 2011 Port Town­send Wooden Boat Festival. 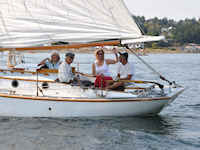 Ripple sailing at Port Town­send, 2011. 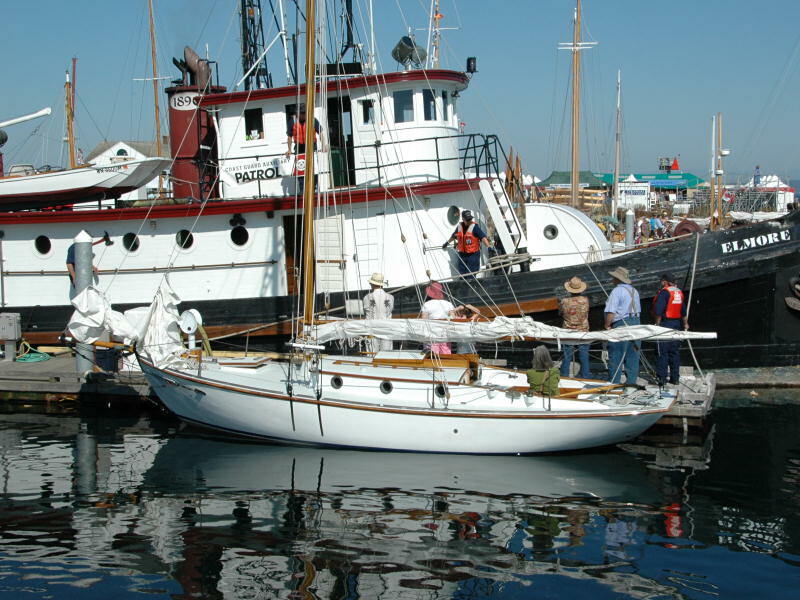 Barakah at the 2011 Port Town­send Wooden Boat Festival. 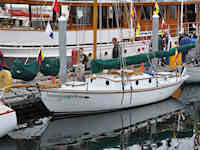 Barakah was built by the North­west School of Wood­en Boat­building. 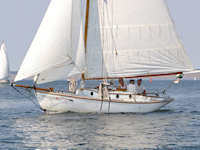 Barakah was launched in 1995. 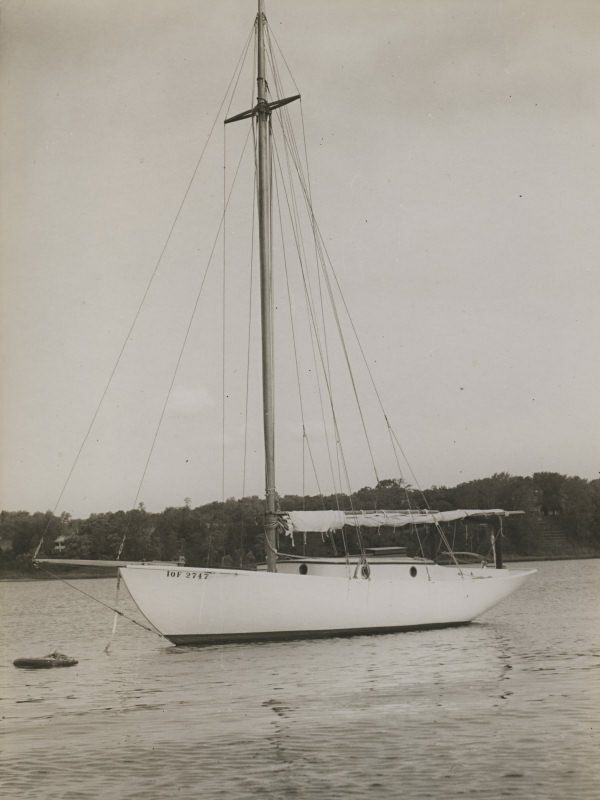 This Gary Thomas belonged to J. W. Reed of Elizabeth, New Jersey.